Damart - Update your living room in an instant this autumn! Update your living space with an instant room makeover! It’s easier than you think to give your living room a fresh new look in an instant, and it doesn’t have to break the bank either. Bring out your inner interior designer and give your living room a makeover from only £15! With the addition of warm autumnal colours and soft textures, you can create a cosy and inviting living space. Here’s how just a few cleverly placed soft furnishings from Damart can make all the difference. 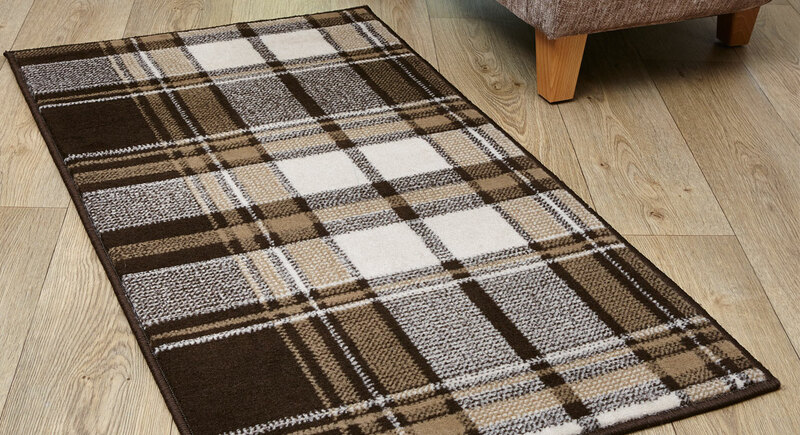 • Embrace tradition – a classic tartan rug will instantly add that homely feel. • Go for (faux) fur – our fun cat and dog print cushion covers with chic faux fur trim will update even the most tired sofa. 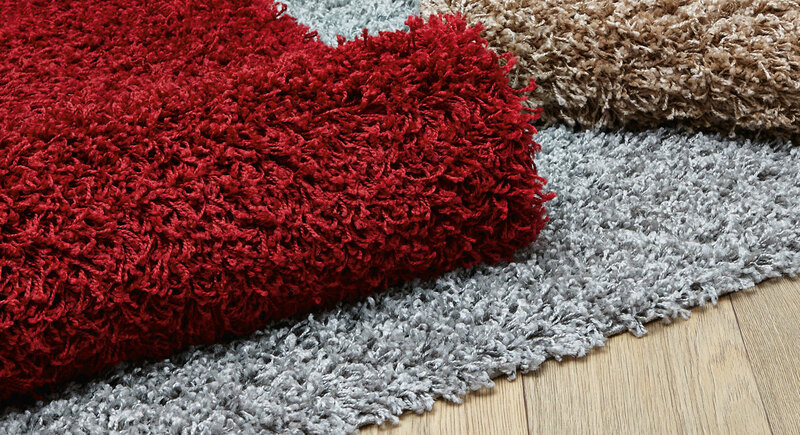 • Add soft textures – treat your feet to a soft shaggy rug for extra warmth and comfort. • Put your feet up – it’s time to admire your new living room with our comfy and supportive footrest – perfect for relaxing in style. 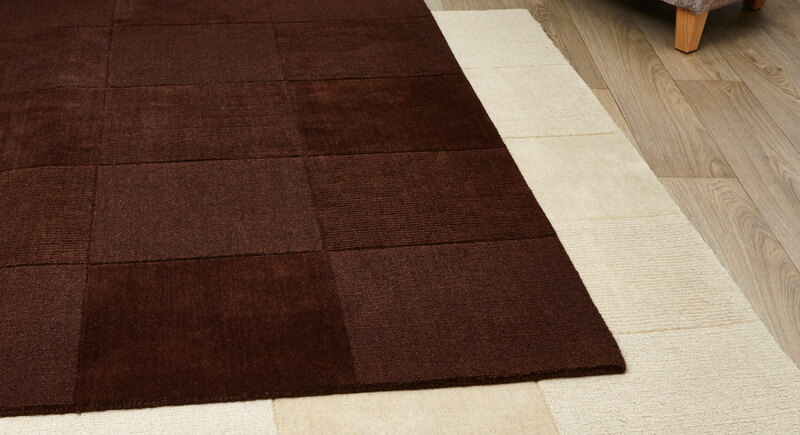 • Pick pure wool – go for a quality touch with our pure wool rug featuring a modern squares design. Discover our living room collection on our website! Stylist’s Pick: Step out in our luxe leather boots!